Any doubts you may have that social networks aren’t powerful or don’t need to be a priority in your communication and fundraising efforts can now be put to rest, according to Mobile for Good author Heather Mansfield. Every piece of advice in Mobile for Good is a result of Mansfield’s own personal use of and experimentation with mobile and social media. Mansfield asserts that thriving in this realm is both an art and a science. This book will help you excel at both. Your staff must create and think like an artist while implementing online communications and use research about donor behavior in this realm. Join CausePlanet founder Denise McMahan and Heather Mansfield Friday, January 27, at 11:00 Central Time for a webinar at your desk. • What are the benefits of adding social and mobile media to your fundraising plan? • How do you create and implement a social fundraising strategy? • What are some ways to determine a social content strategy? • How do you use mobile and social networks to distribute content? · Simply log in at CausePlanet’s home page (www.causeplanet.org) and fill in your registered email with LANO and “Password1”. · Click on “Summary Library” to see Mobile for Good and more titles. : New Webinar : Create mobile content distribution for fundraising success. Join CausePlanet founder Denise McMahan and Heather Mansfield Friday, January 27, at 11:00 Central Time for a webinar interview at your desk. We are excited to announce the launch of ourProfessionals PackageonMay 1st.You've probably already noticed a few additional features in "beta" throughout your account. Some things to look for in this new tier are communication history, snapshot dashboard, supporter profiles, note taking, category tags, email integrations, and much much more! As we prepare for the new tier to launch, all "beta" features will be available in both Basics and Essentials accounts untilMay 1st. Please test it out and send us your feedback. If you're already an Essentials User, there are some limited discounts available. Get in touch to find out more. 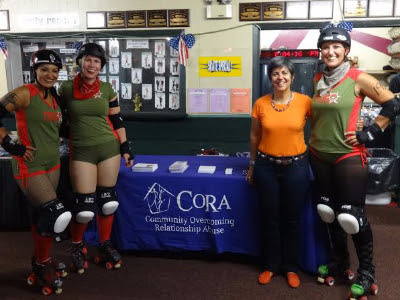 Community Overcoming Relationship Abuse (CORA) is a multicultural agency committed to serving victims and survivors of domestic violence and abuse. Meet the people of CORA, learn about the fundraising challenges they have encountered and how they are overcoming these using technology. 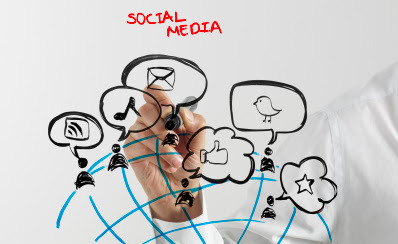 Social media is a powerful tool for spreading the word about your cause and raising funds. With the variety of social networks currently available, it can be a bit intimidating to create pages that represent your organization. Want to know more about social media and fundraising? Click below! It’s impossible to deny the prevalence of social media platforms these days. Social networks have proven to be so powerful and influential that many businesses and non-profit organizations have integrated them to their communication strategies. With the variety of social networks and content currently available online, it can be a bit intimidating to create pages that represent your organization, especially if you’re new to social networks. Here are some of the most common questions we usually come across from nonprofits when it comes to the early stages of building up your social media channels. Why should my organization be active on social media? 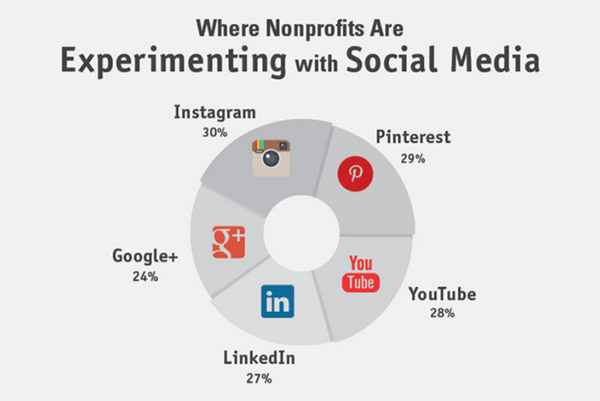 What social platforms should my nonprofit be in? We are just getting started, how can we grow our following base? What kind of content should I be sharing on social media? How can I keep my followers interacting with my content on social media? How can I make my social media campaigns stand out from the crowd? Read the answers to these questions on our blog! Join our webinar on Thursday, March 5th, 2015 at 1PM CST. For many nonprofits, getting young people to support their organization is extremely difficult. What is the point of involving unemployed, lazy, iPhone addicted, and contradictory young adults anyway? 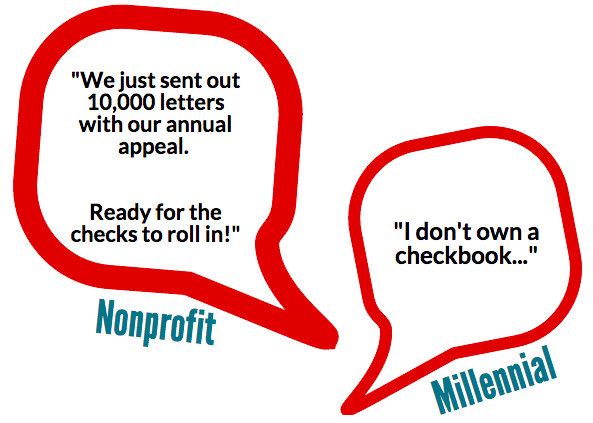 Those legacy donors won't be sending in those paper checks forever, so now is the time to build up your network of millennial supporters.